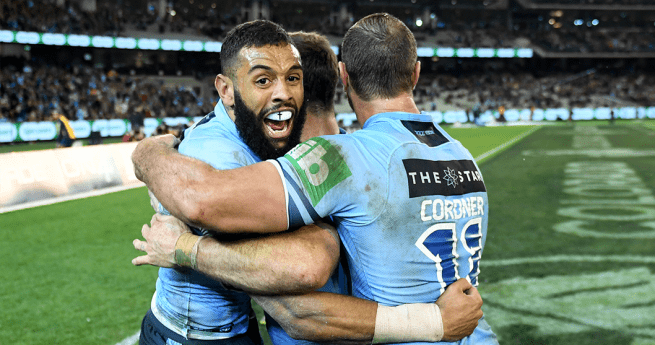 New South Wales have an early advantage in this years State of Origin series, winning a thrilling opening match 22-12 over Queensland In Melbourne. 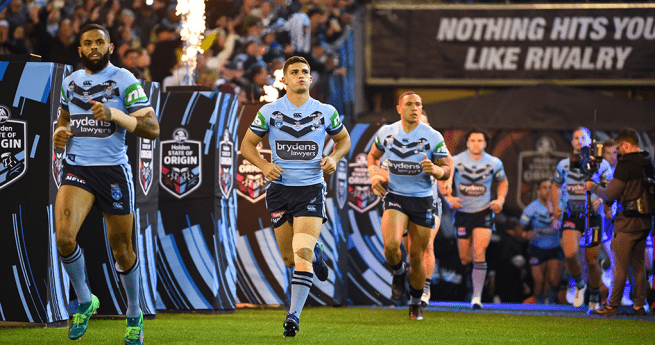 Sydney Roosters fullback James Tedesco was awarded man-of-the-match in a stellar performance that saw him score the opening try and play a key role for the Blues throughout the night. 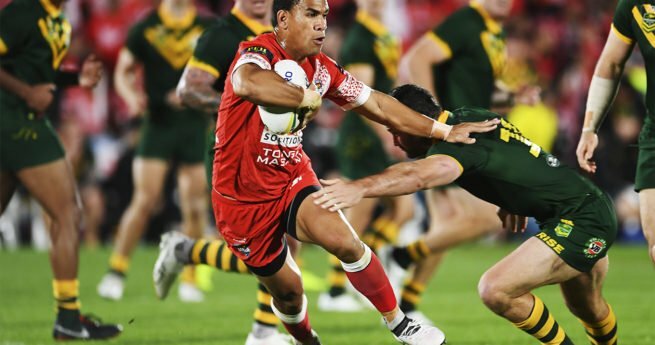 Queensland were led by an inspirational performance by first-time skipper Greg Inglis, however they were unable to contain a New South Wales side led by 11 rookies. 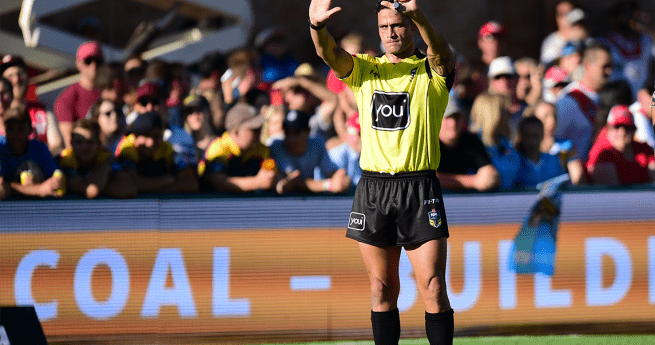 Josh Addo-Carr, Tom Trbojevic and Latrell Mitchell all scored on debut for the Blues. 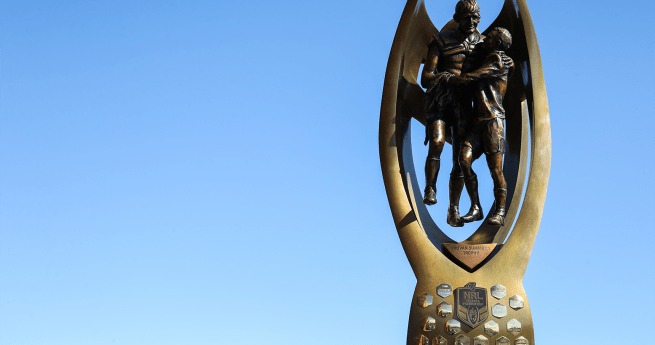 The RLPA would like to congratulate Addo-Carr, Trbojevic, Mitchell, James Roberts, Nathan Cleary, Damien Cook, Reagan Campbell-Gillard, Jack De Belin, Paul Vaughan, Angus Crichton and Tyrone Peachey on making their Origin debuts for New South Wales; as well as Andrew McCullough, Felise Kaufusi and Jai Arrow on their first game for Queensland.